Looking for inspiration and structure for your summer writing projects? Look no further. 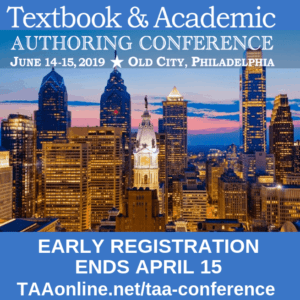 TAA’s 31st Annual Textbook & Academic Authoring Conference features veteran authors, industry professionals, and intellectual property attorneys who can provide strategies and guidance on how to move forward with your writing projects to reach your publication goals. Join us at La Fonda on the Plaza in Santa Fe, NM, June 15-16 and prepare to be inspired. 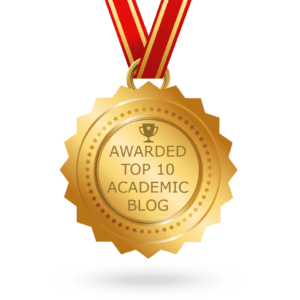 Learn tips on how to plan your writing projects for maximum productivity; create writing that is clearer, better organized, and more compelling; effectively contact and work with publishers; and develop and maintain a sustainable writing habit. The textbook writing track focusses on industry trends, production strategies, and publishing contracts and royalties. 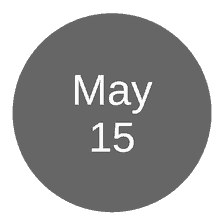 Learn what you need to know about rights and permissions; get updated on the latest developments in publishing contracts and author royalties; and find out the latest on e-books, mobile applications, and textbook technology tools. Rounding out the program are sessions on marketing your academic works, opportunities in self-publishing, and effective content management strategies. Learn how to get started with social media, secure a return on your independent publishing investment, explore software tools, and develop the best practices for content management. In addition, the conference offers one-on-one mentoring with industry experts, meaningful networking opportunities, and free professional head shots to help you build your marketing profile. 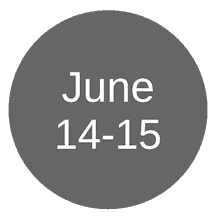 Come enjoy TAA’s outstanding conference and the culture and beauty of Santa Fe, and gain the inspiration you need to successfully move your summer writing projects forward. Early registration ends April 15. All rates increase $50 after that date. © 2016 Textbook & Academic Authors Association. Blog design & hosting by Vision Design Group, Inc.